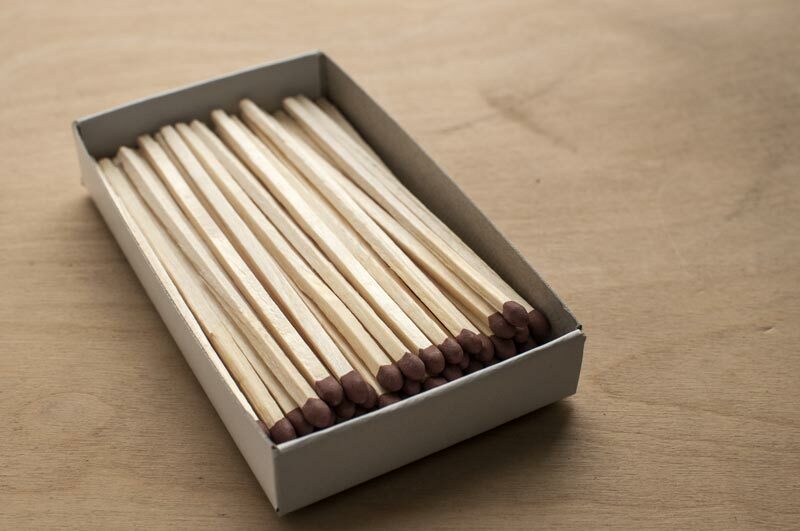 Did you know that lighters were invented before matches? 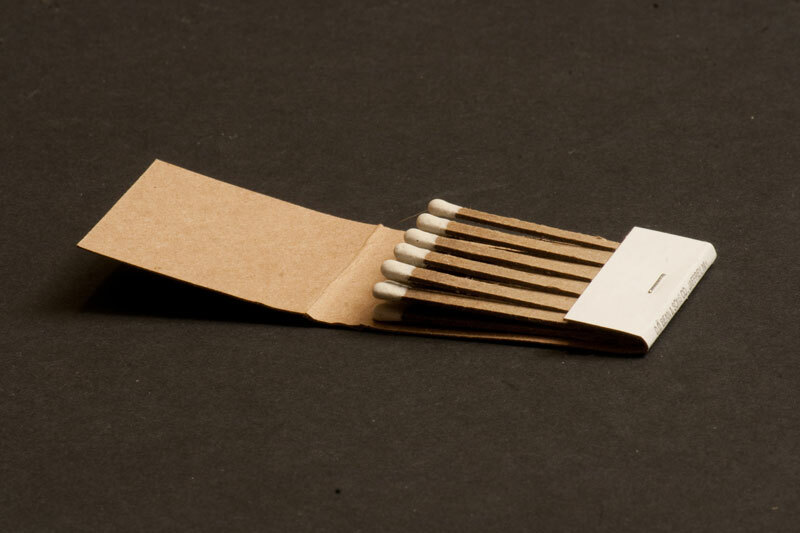 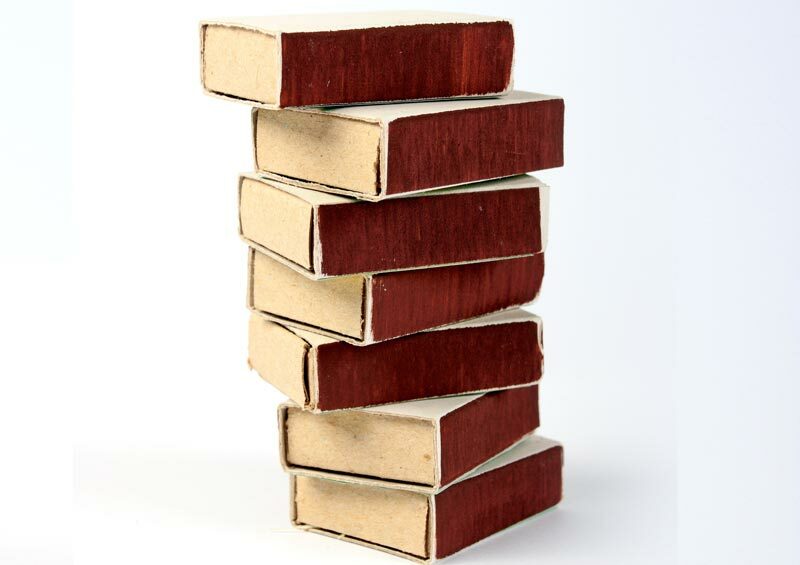 John Walker accidentally created friction matches in 1826 while lighters were invented in 1816. 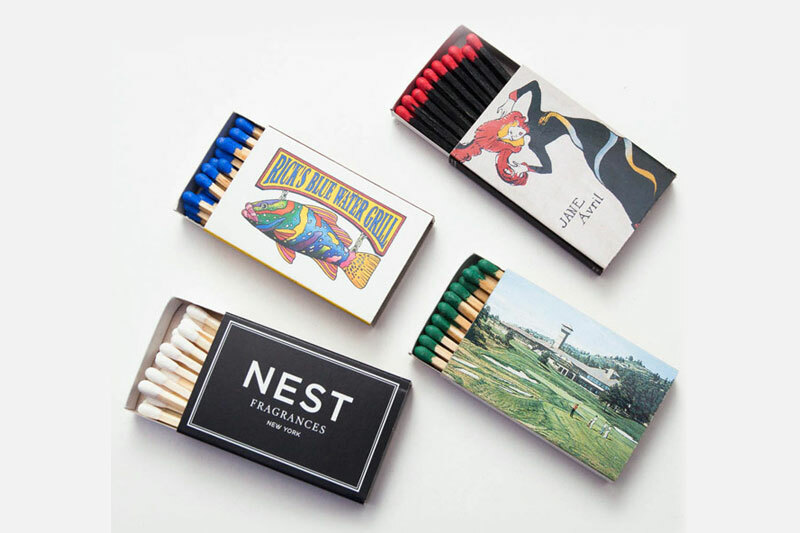 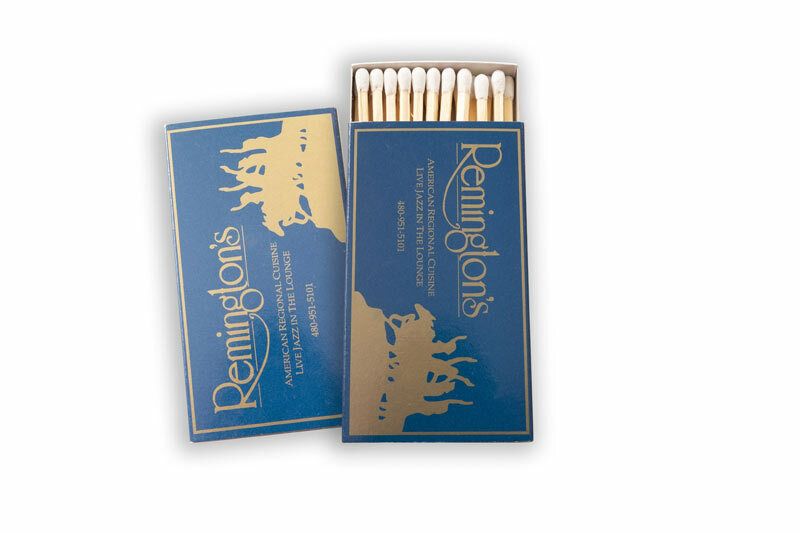 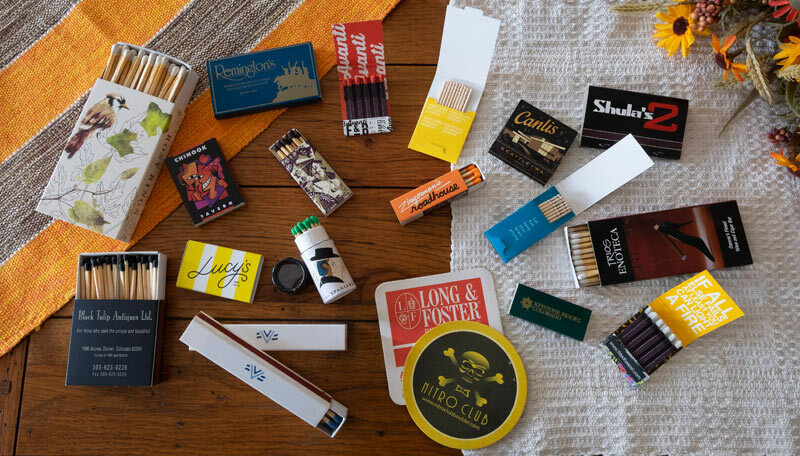 Yet today, matches carry a feeling of nostalgia that lighters do not….